1. 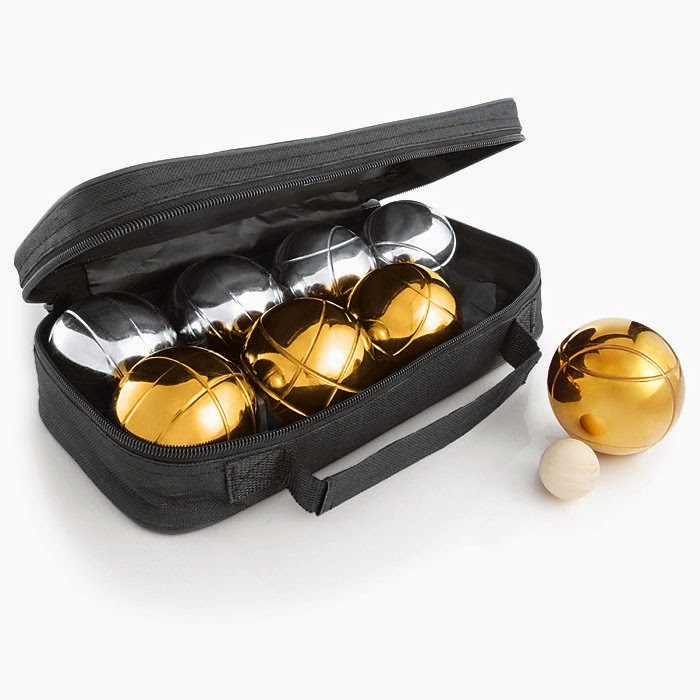 A bocce ball set is fun to play at the beach (or in the backyard!). This silver and gold set is especially pretty, but you could also go with a cheaper version. 3. 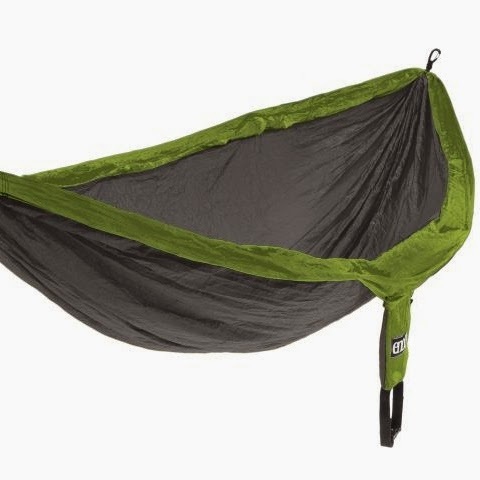 ENO hammocks are easily portable for taking a relaxing nap just about anywhere. 4. These hexagonal mirrors are such a cool decoration, they come in a set of 10 that can be arranged any way you like. 5. 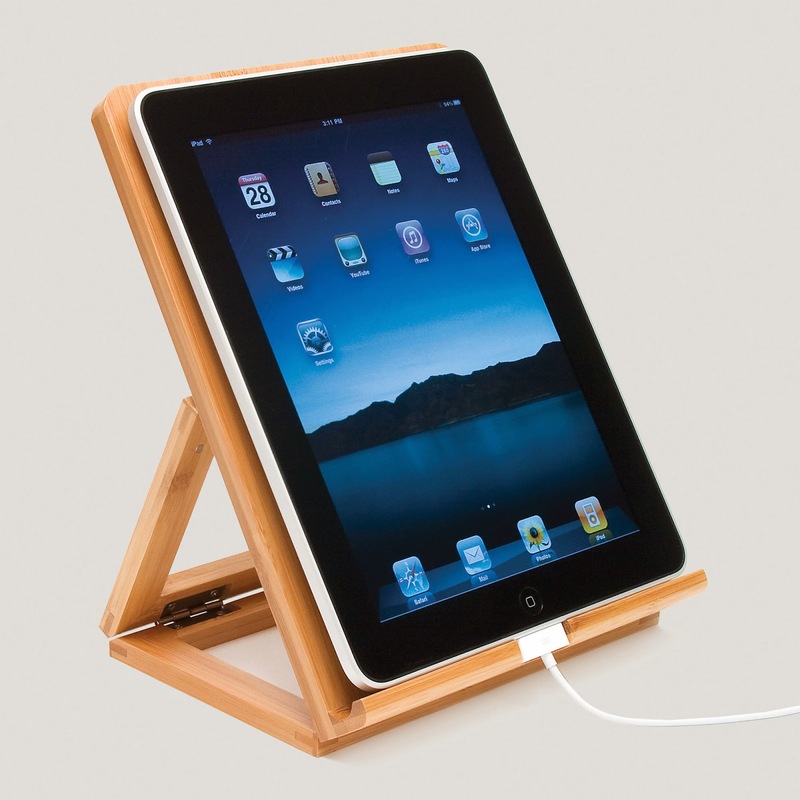 This bamboo tablet stand would be great for watching videos or reading recipes. It can be adjusted to 3 different angles! 6. 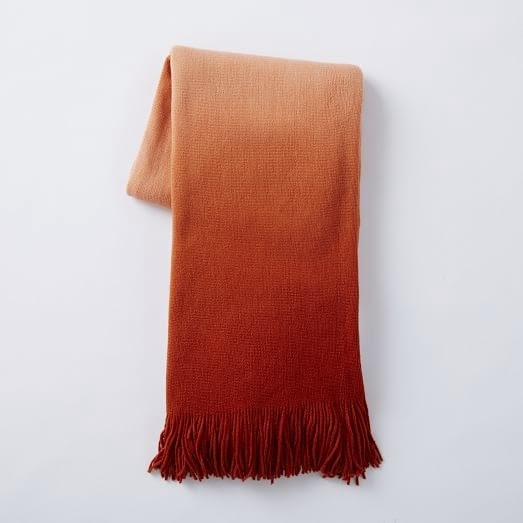 Everyone could use an extra throw blanket, especially if it's an ombre one! 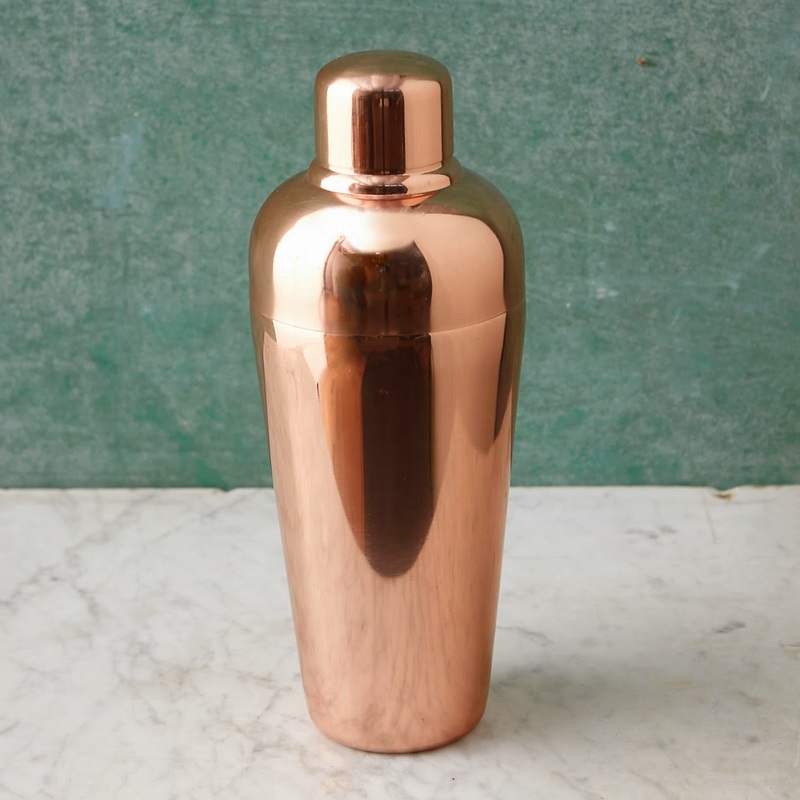 Last year's gift guide for everyone! Lovely website, it loads really quick and appears very awesome.